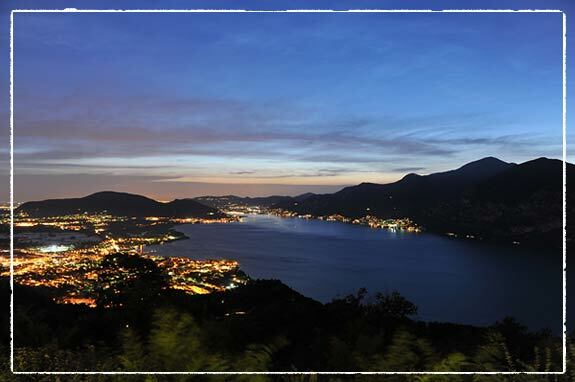 Lake Iseo is located in Lombardy region and precisely between its famous brothers Lake Como and Garda. The lake is close to the towns of Brescia and Bergamo which both have airports, that makes the lake logistically very easy to reach. Less known, this wonderful water mirror and its surroundings, is a special place just like the other bigger Lakes. 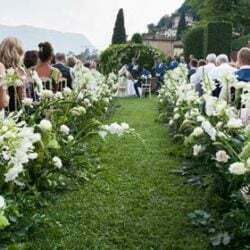 The scenery is very romantic and it is a perfect spot for an unusual and traditional Italian style wedding during any season. 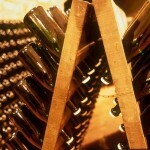 The surrounding area, called Franciacorta, is well known by wine “connaisseurs”, as it is one of the most important wine region of North-Italy. The charming vineyards, with rustic buildings and old mansion houses renovated with the most modern comforts, recalls countryside feeling. 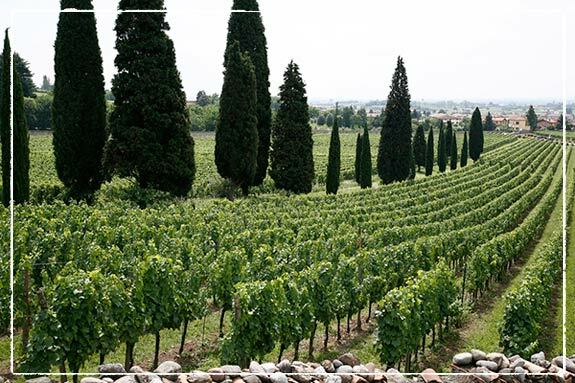 Here you can arrange for your guests, genuine wine tasting programs and actively participate in wine producing process making at the end the actual bottle really yours!If your wish is a vineyard wedding mixed up with a lovely boat excursion on the lake, this is the perfect choice! 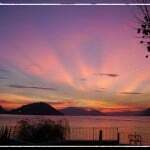 Lake Iseo is a wonderful spot on every season and not only during summer. Since there is an inhabited island in the lake, there are passengers ferries operating all-year. You will taste here great local lake fish skillfully prepared by restaurants all around the shores. You will surely enjoy a gourmand stay! The area offers also a lovely mountain landscape and woods of chestnuts and olives. 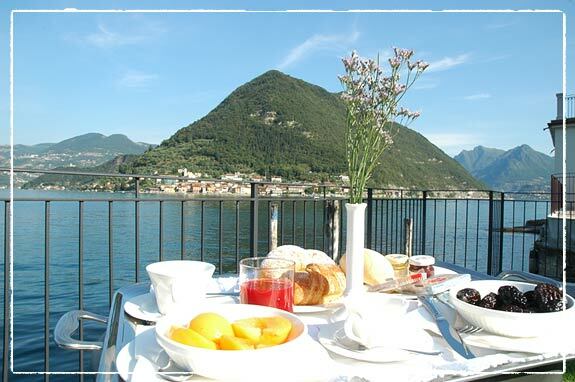 One of the main attraction of the Lake Iseo is Monte Isola island. You will find here many restaurants with great views. Monte Isola has a breathtaking lake view Church where you could celebrate your unforgettable wedding. There are also 2 smaller islands on the lake, both private. 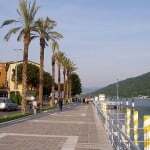 Iseo is very charming: ancient, pedestrian and with a lovely lakeside promenade full of shops, restaurants and bars. The Town Hall of Iseo is located in the city center and it is really pretty. 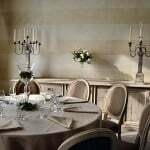 Here you can celebrate your elegant civil ceremony. 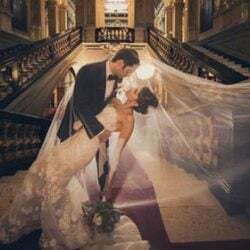 After a romantic ceremony, there could be different options for your wedding reception. The lake offers charming private villas and little lakeside restaurants. 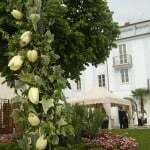 I’m very pleased to introduce you a fabulous hotel where continuing the day with a special wedding reception: Rivalago. 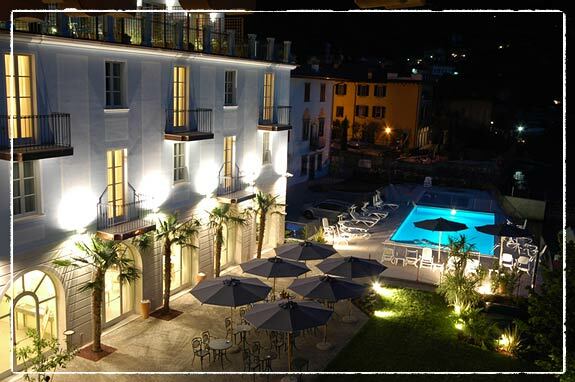 This hidden beauty is located North, just 5 minutes from Iseo, in Sulzano which is a smaller and pretty village. 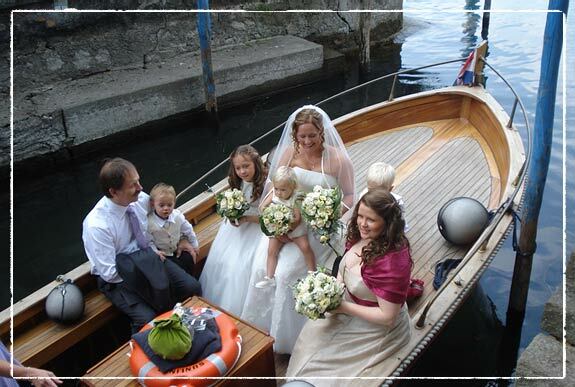 From Monte Isola Church, or from Iseo Town Hall, newlyweds and their guests can reach the Hotel directly by boat and arrive to its private pier. 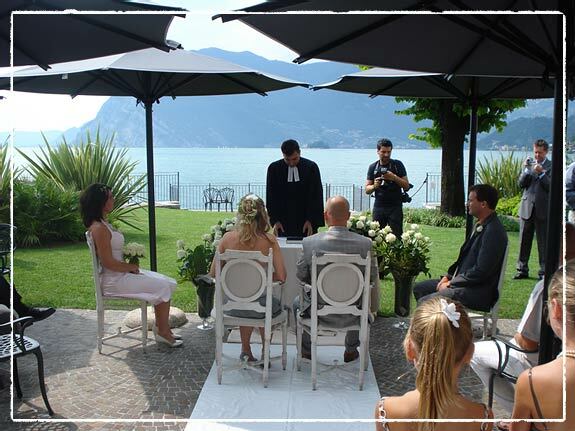 Stunning symbolic ceremonies and blessings can be celebrated outdoor overlooking the lake. The food is exquisite as the service is. The Hotel offers 28 rooms and 4 junior suites and a lovely swimming pool. 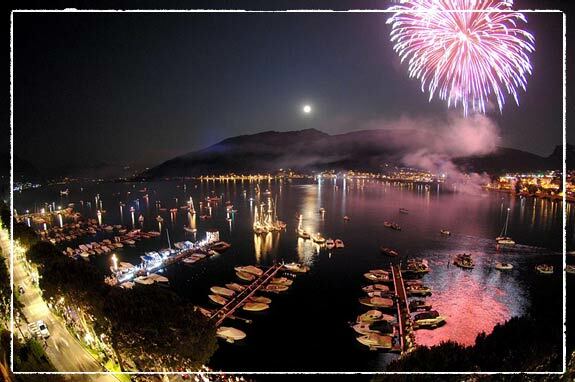 Iseo and its surroundings worth a holiday! Long excursions on the mountains close by, lovely boat trips, windsurf and kitesurf spots offers entertainment programs for your stay. If you wish additional informations about Iseo and Rivalago, please contact us and we’ll be more than happy to help you. 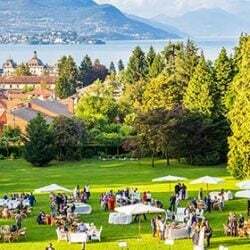 ← Lake Garda… Venues Discovering!